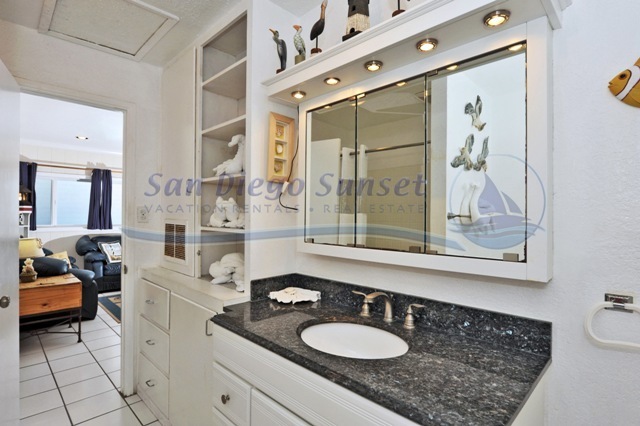 Guest Ratings 702 Redondo Ct.
Property Details for 702 Redondo Ct. 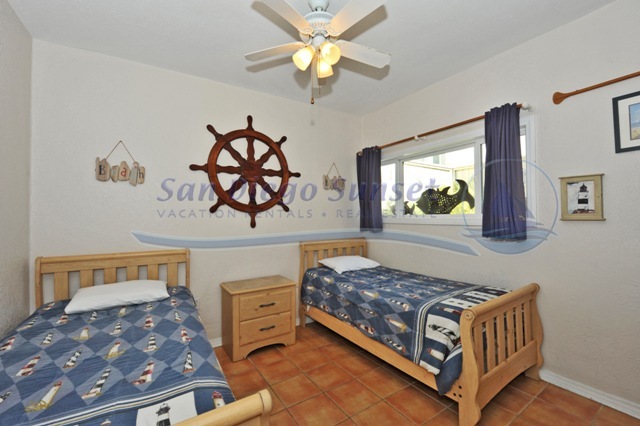 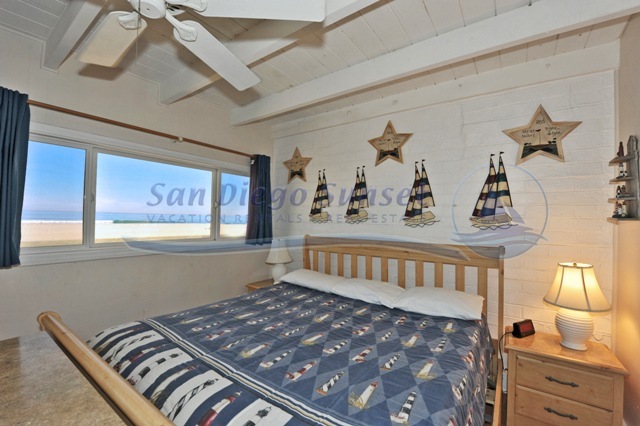 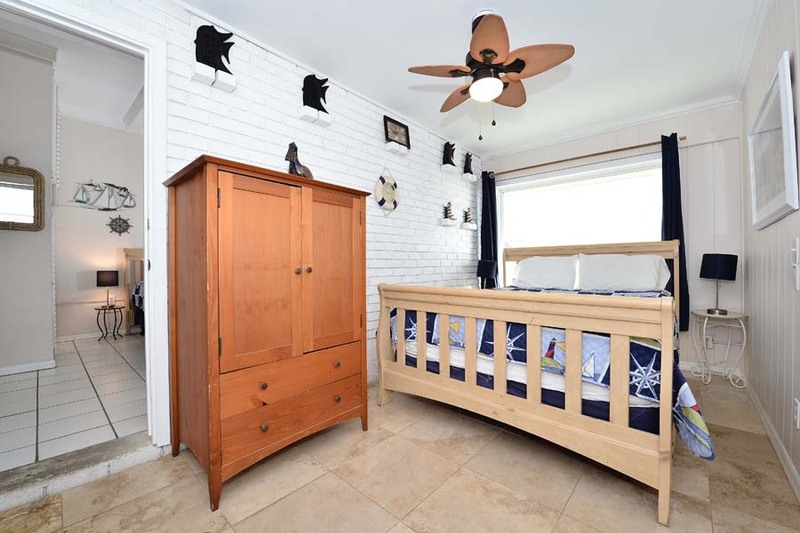 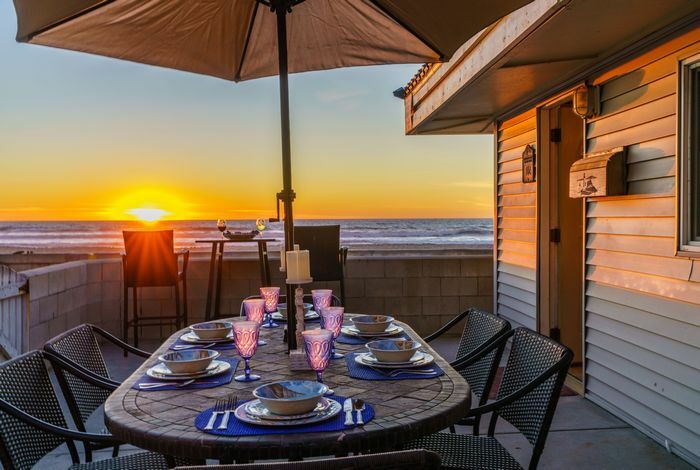 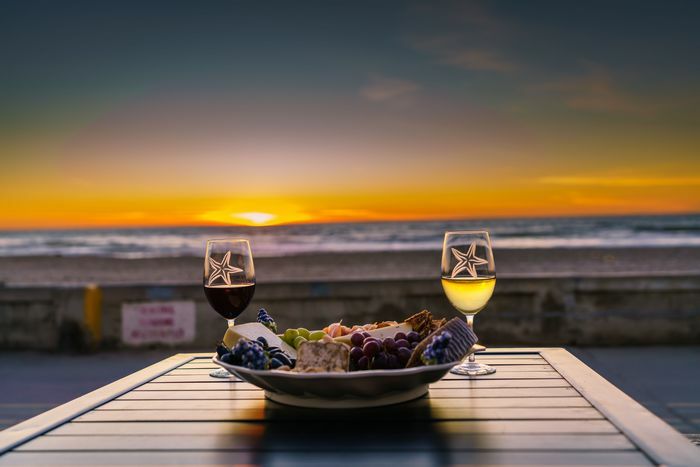 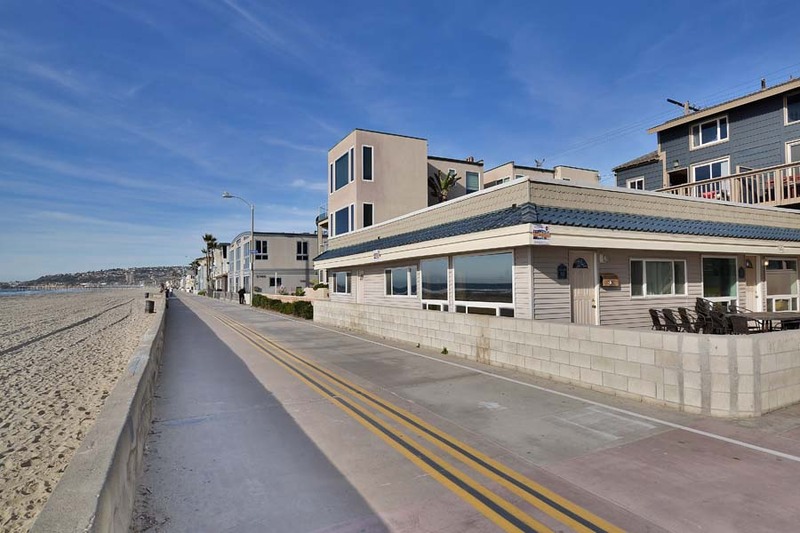 This nautically decorated oceanfront, 5 bedrooms, 2 bathrooms house is located directly on the oceanfront with a very large private patio right on the Boardwalk! 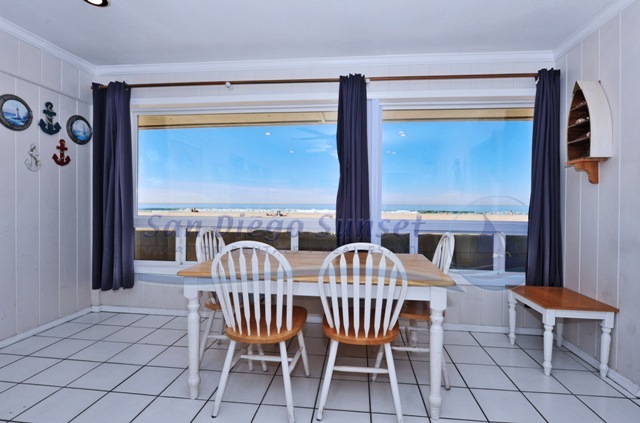 New one-way double pane windows allow you to look out, but those outside can't see inside during the daytime. 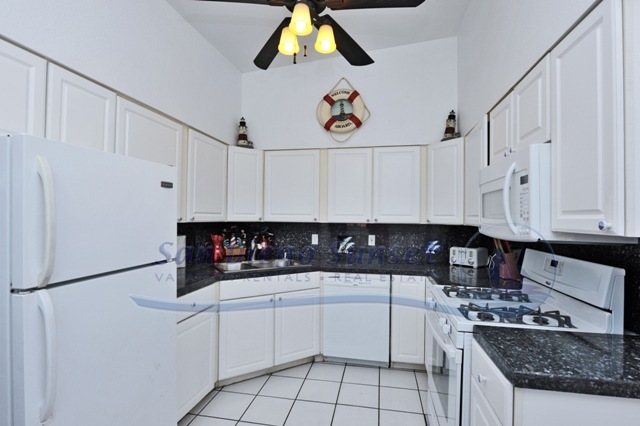 This home is great for large families!! 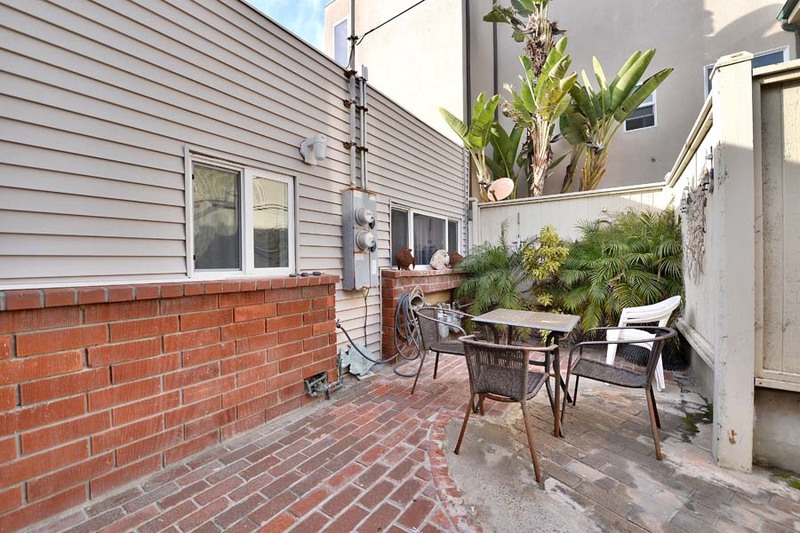 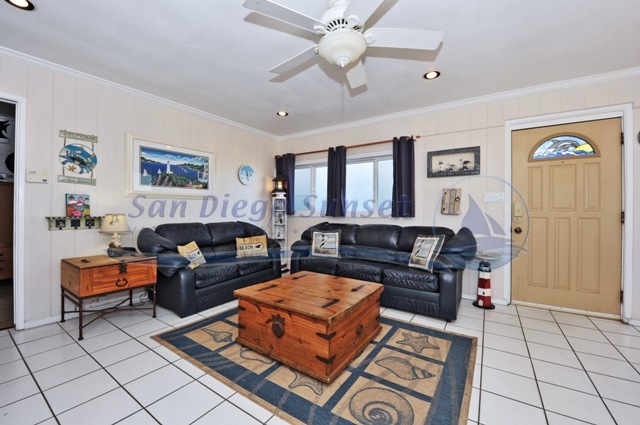 This home is located within walking distance to restaurants, shops, the bay, and the bus. 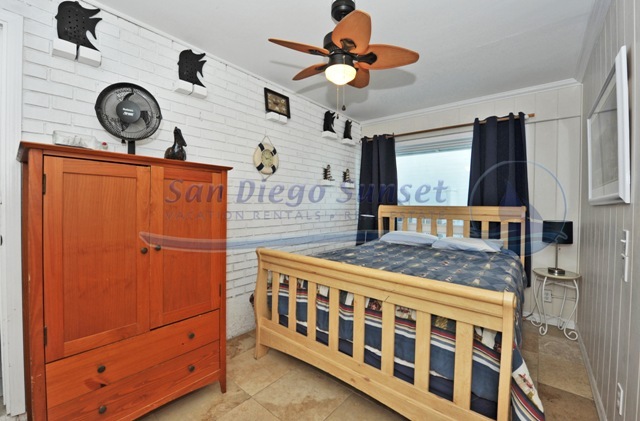 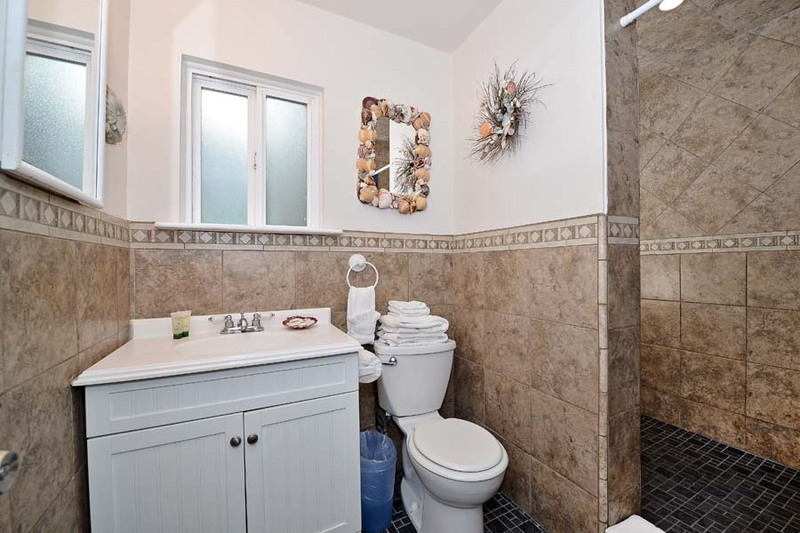 This private home offers WIFI, a full size stacked washer/dryer and has (2) reserved parking spaces. 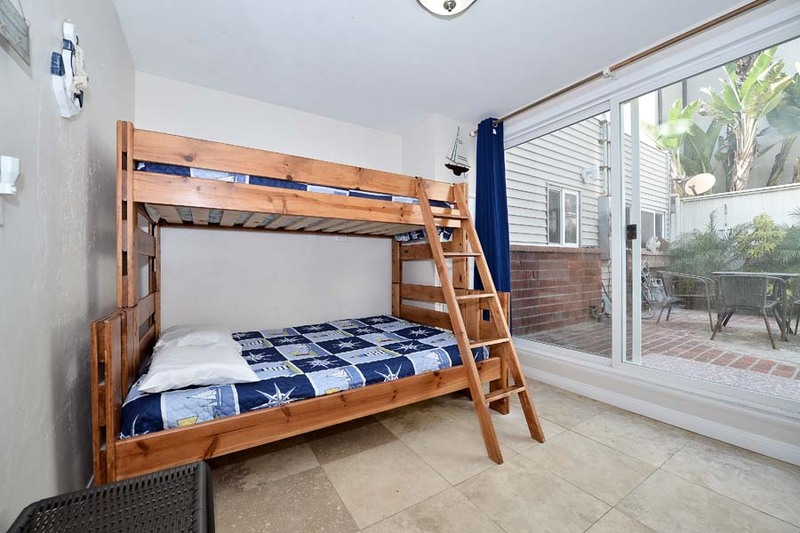 Beds: 2 King Beds, 1 Queen Bed, 2 Twin Beds, 1 bunkbed: double on bottom and twin on top. 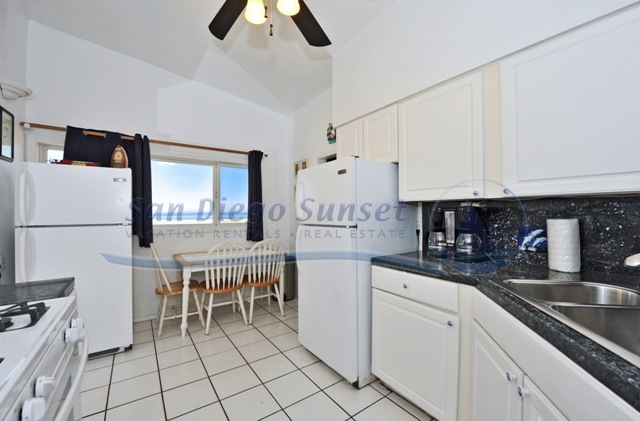 Rates for 702 Redondo Ct.